Today the United Kingdom assumes the Chair of the International Holocaust Remembrance Alliance (IHRA). IHRA is the organisation which evolved from the Stockholm Declaration of 2000 – the international agreement which instituted Holocaust Memorial Day across the world and committed its signatories to preserve the memory of those who were murdered in the Holocaust. Education charity Into Film has helped bring the 2004 documentary Paper Clips to pupils at a school on the Isle of Wight, teaching them of the atrocities committed by the Nazis and underlining the importance of Holocaust Memorial Day (HMD). Each year, Lesbian, Gay, Bisexual and Transgender (LGBT) History Month is marked in February as a time to celebrate and remember the community’s past as a means to understand the present and work towards a better future. 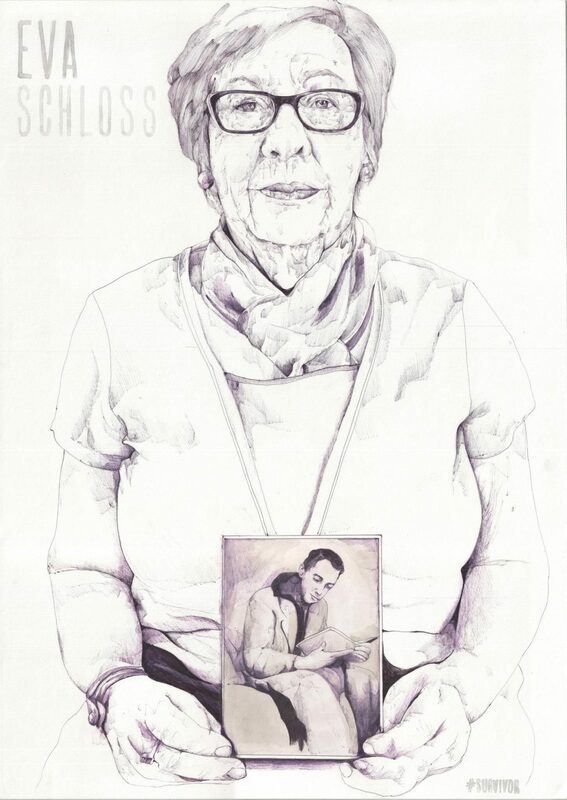 Encouraged by his father to do something productive during his summer holiday, Gideon Summerfield put his drawing skills to use and spent his days meeting and drawing the portraits of Holocaust survivors who attend the Holocaust Survivors Centre (HSC) in north London. 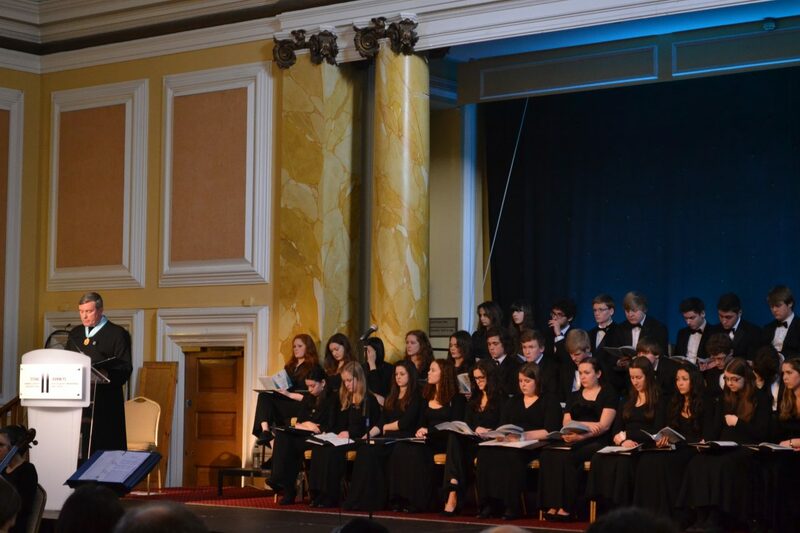 Across the UK people marked Holocaust Memorial Day 2014 by coming together to learn about the journeys taken during the Holocaust, under Nazi Persecution and during the subsequent genocides in Cambodia, Rwanda, Bosnia and Darfur. We announce our art competition winners! 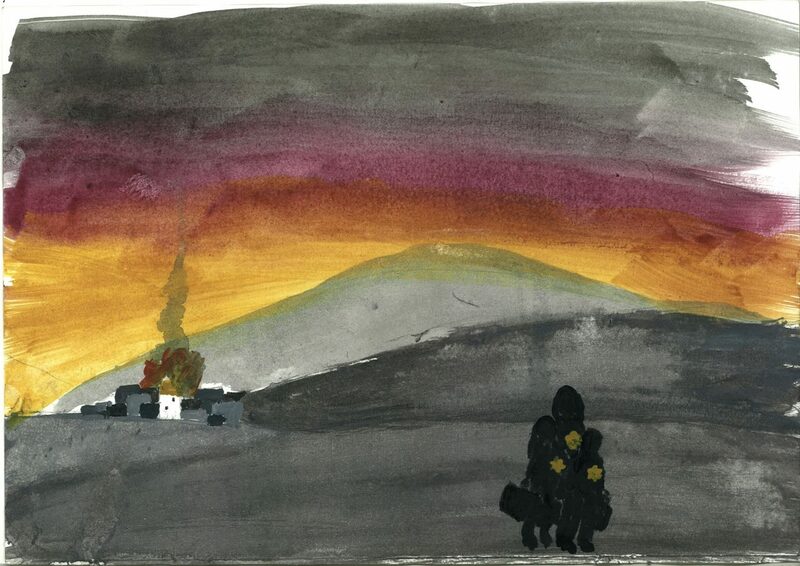 We’re delighted to announce the winners of our art competition for HMD 2014 – Drawing Inspiration. Entries were made in three ages categories, all with a different focus around the theme for HMD 2014 Journeys. 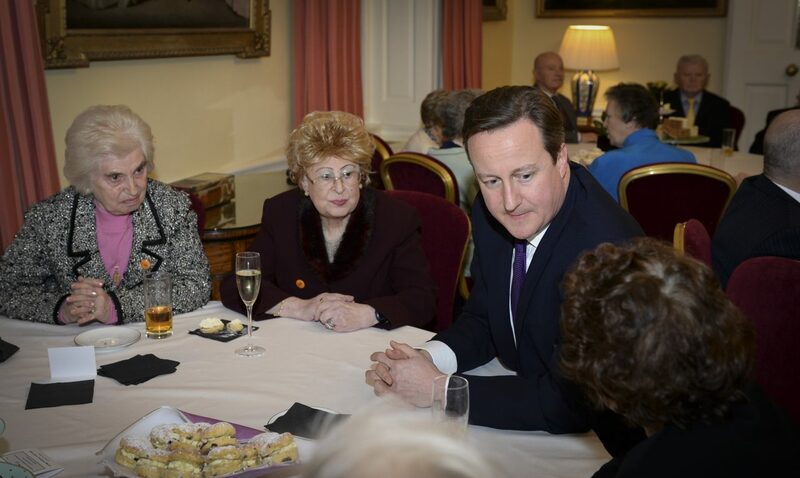 Survivors of the Holocaust and subsequent genocides have thanked the Prime Minister for inviting them to a reception at 10 Downing Street to mark Holocaust Memorial Day. 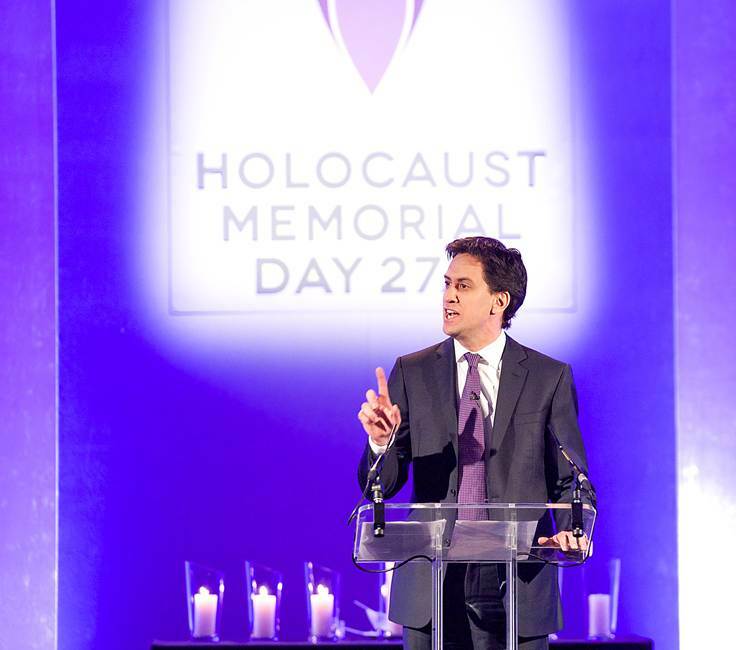 New research from the Holocaust Memorial Day Trust (HMDT) has found that half the UK population cannot name a genocide that has taken place since the Holocaust despite millions being murdered as a result of persecution in Cambodia, Rwanda Bosnia and Darfur. Actor Samuel Barnett, best known for his part as Posner in The History Boys, has made an online pledge and recorded a poem for Holocaust Memorial Day 2014.